31/1/2019 – After securing a US$2.5 million seed round in 2015, Avanseus Technology has today raised a bridge round worth US$1.3 million from TNB Aura Fund and SEEDS Capital. 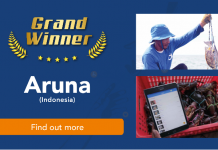 The startup predicts a US$8 million to US$12 million series A round according to Vicknesh R Pillay, co-founder and managing partner of TNB Aura, as reported by The Business Times. Secured fundings are expected to be used in expanding the startup’s global presence and its capabilities in customer delivery. The company currently has customers in Europe, Asia and South America along with ongoing trials in several other markets. Avanseus Holding Pte, founded in 2015, is an AI-based predictive maintenance software firm that transforms data into business insights to fuel entreprise solutions. The firm is capable of working across multiple networks including mobile, fixed, transmission, and IP backbones networks. “By using AI and proprietary algorithms, Avanseus has been able to achieve new levels of prediction accuracy and coverage for our customers, increasing uptime while driving down operational costs” said Avanseus’ CEO Bhargab Mitra. “Artificial Intelligence has been estimated to have a potential US$5.8 trillion annual impact and is a clear focus area for the TNB Aura Fund,” added Pillay. The co-founder of TNB Aura explained that the fund was attracted by the startup’s growth potential, experienced management team, and strong intellectual property. He claims that Avanseus is eyeing four to five times of revenue growth in 2019. 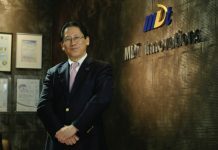 “We are very confident that the company will enjoy continued growth in both its customer base and revenues.” he added. The TNB Aura Fund is a partnership fund of Singapore-based TNB Ventures and Australian Aura Group. The fund mainly focused on data-driven B2B entreprises. 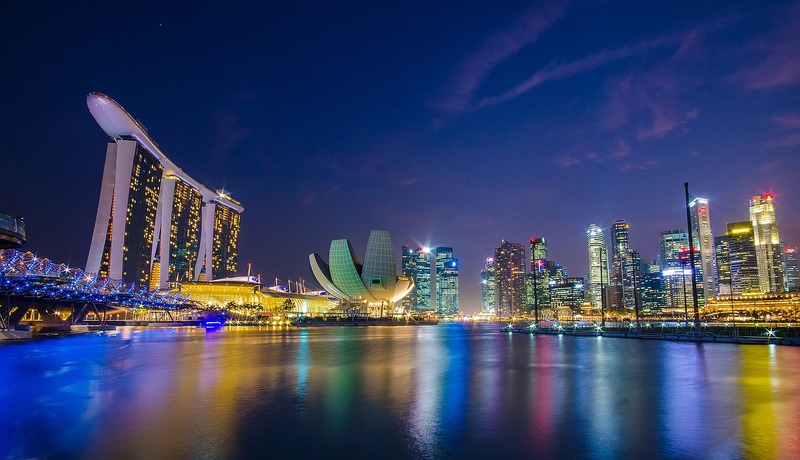 Meanwhile, SEEDS Capital is the investment arm of Enterprise Singapore who also acts as one of the entities appointed to manage funds under the Startup SG Equity.